LED K-1 is a cold and blue light source 5 W LED with wave length -470 nm and light power intensity – More than 1400mw/cm2. 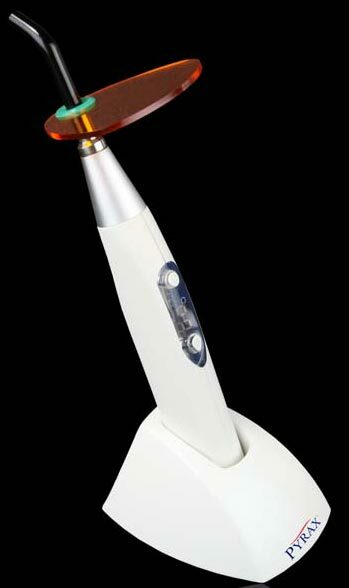 Dental LED Curing Light High is featured with a digital display to adjust working time and is appreciated for low power consumption. LED K-1 has digital display with normal, pulse & ramp mode.